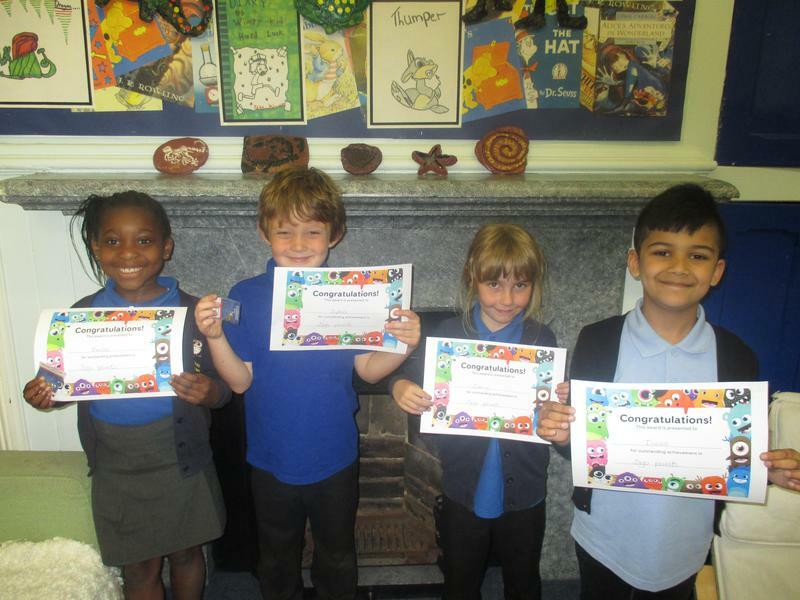 Well done to our top Dojo points children - we are all very proud of you! 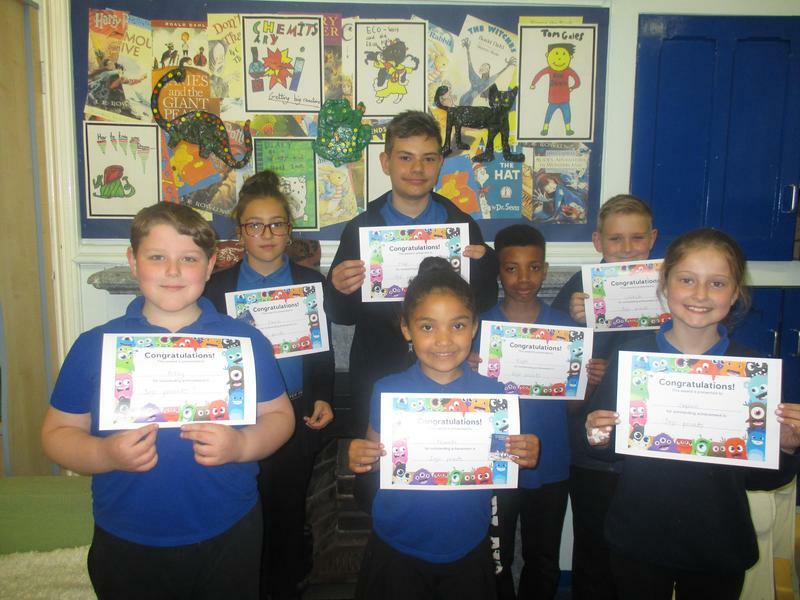 You are great role models to have in school as you always try your best and follow our school rules to the best of your ability. You have all been awarded our silver owl this term. Brilliant!